We want you to be well informed about how drain fields work and how you can do your part to maintain the drain field on your Lakeland, FL property. Drain Fields in Lakeland – When you think about your septic system and keeping it running properly, you probably think first about the septic tank and about how often is should be pumped and cleaned. However, what you may not realize is that drain fields need just as much attention to keep your system running efficiently. There are a few things to consider regarding the health of drain fields. One important thing to remember is not to park or drive vehicles over drain fields, as that can seriously damage the drain field. Another important thing to do is use only bacteria-friendly and environmentally safe household cleaners and personal cleaning products. If you kill off the beneficial bacteria in your septic system, it cannot function properly. If you use harsh chemicals, they can easily end up in the soil around your home and even in your water supply if you have well water. Excess water is also not good for drain fields. This water can come from the property if your rain gutters are not installed or operating correctly. It can also come from within the house from leaks or just using too much water at one time. It is best to spread out water usage. At Averett Septic Tank Co Inc., we want you to be well informed about how drain fields work and how you can do your part to maintain yours. We’ll be there to help and to take care of any maintenance or repairs your drain fields may need. We’ve been serving the Lakeland, FL area since 1958. Give us a call to service your residential or commercial drain field needs. 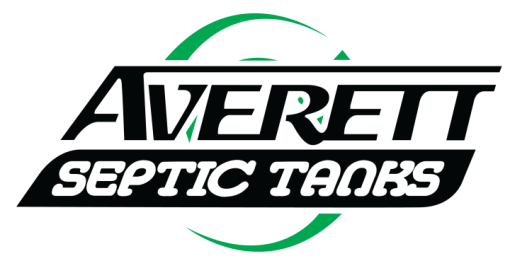 At Averett Septic Tank Co Inc., we offer services for drain fields in Lakeland, Winter Haven, Auburndale, Bartow, Polk City, Plant City, Haines City, Mulberry, Polk County, and Eastern Hillsborough County, Florida.